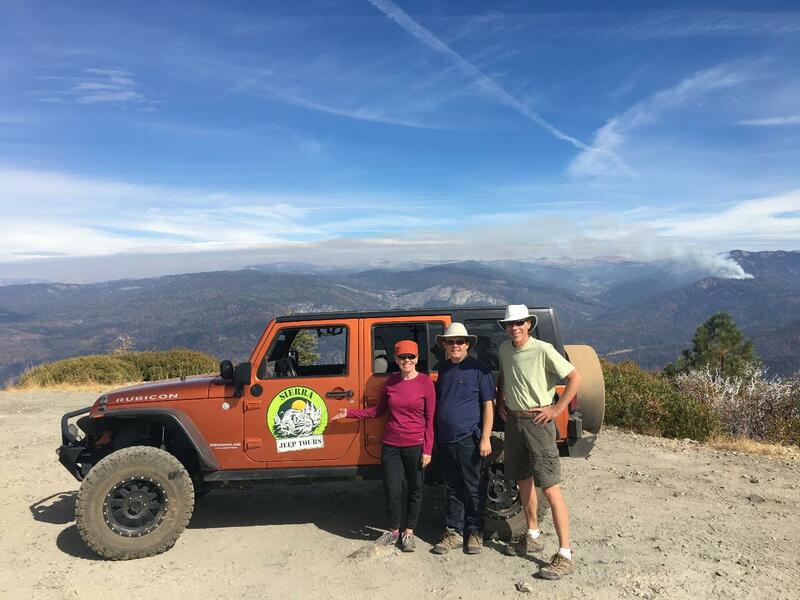 Head out to Devils Peak on this amazing 3 hour 4x4 Jeep tour for an amazing view of Yosemite Mountain Ranges. 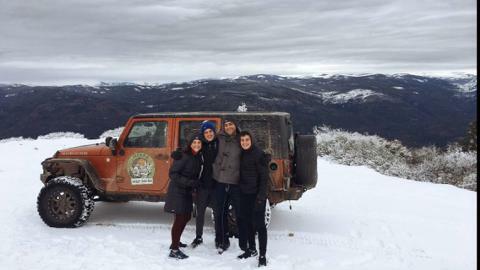 A thrilling 4x4 ride up to the top of this mountain peak with a lookout tower at 7,000 ft elevation where a forest ranger lives summer long to watch for fires. Meet Buddy - the ranger and his companion (dog) big boy! Hang out and take some awesome photos before four-wheeling back down the mountain.